23andMe's mission is to be the world's trusted source of personal genetic information. It was founded to empower individuals and develop new ways of accelerating research. 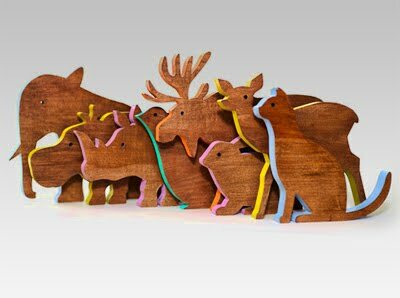 The Kingdom Animalia, a line of wooden animals and their packaging, were all made in the USA. The boxes are made of recycled cardboard, and offset printed. 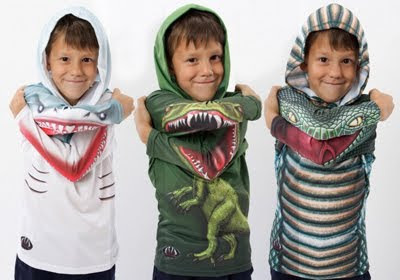 There are 15 different animals in this collection. They are made of sustainably harvested wood and are solid maple. The finishes on the animals (including the paint, stain, and beeswax sealer) are all non-toxic. Brett's 2p'orth: It is worth visiting the website to see the attention to detail that has been paid to the items and the packaging. 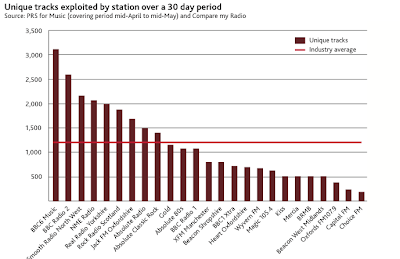 A new study shows how valuable BBC 6Music is to curious listeners and the music industry. 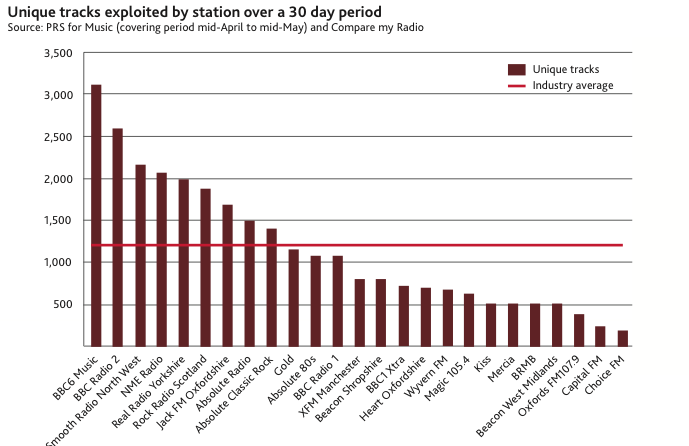 By some distance, it offers the most diverse selection of pop music on UK radio. 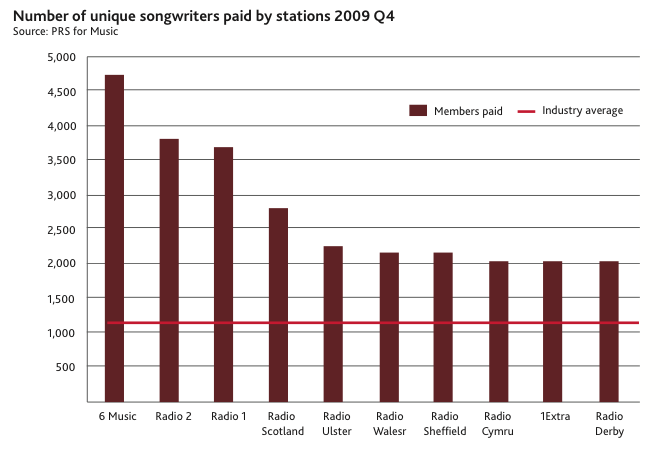 Economist Will Page at the PRS For Music has found that 6Music played three times as many unique songs as the average for UK radio, and paid four times as many individual songwriters, as these charts show (click to enlarge). The research found 750 songwriters who were paid by 6Music for radio performance, and no other radio station. "From a songwriter's perspective, it is important to note that 6Music is currently the difference between nothing and something for many of them," notes Page. The report with more observations can be found here. 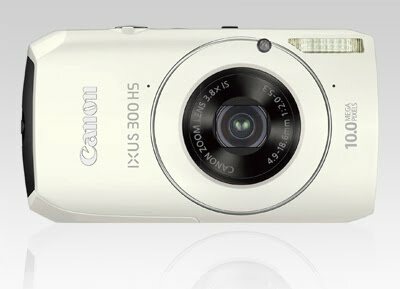 Canon has released the IXUS 300HS (International: PowerShot SD4000 IS) ultra-compact camera. It features the company's new 'HS' system that promises better low-light performance and high-speed photography through a combination of a 10MP back-illuminated CMOS sensor and DIGIC 4 processor. It sports a 28-105mm equivalent f/2.0-5.3 stabilized zoom lens (much like that seen on the S90), 3 inch LCD and P/A/S/M shooting modes. 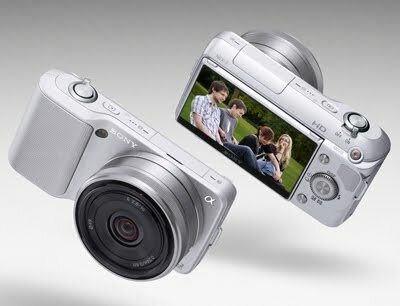 The camera also features a Super Slow Motion movie mode that records 340x240 movies at 240fps, as well as 720p HD movies capture. If you enjoy using Spotify, we7 might be worth a try. And it works in most modern web-browsers, so you don't even have to install an application to use it. 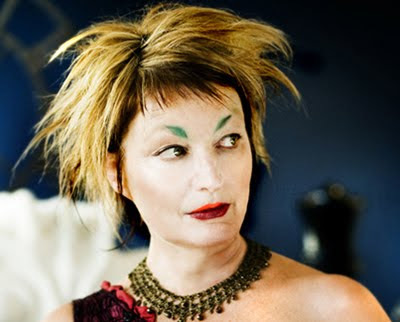 Jane Siberry is a Canadian singer-songwriter, who has also released material under the name Issa. Her styles range from new wave rock on earlier releases moving toward gentler, eclectic works influenced by jazz, folk, gospel and liturgical music. Jane's work is often compared to Kate Bush, Joni Mitchell and Laurie Anderson, whie she has cited Van Morrison and Miles Davis as being her strongest creative influences. Jane has recently made her entire back catalogue available for free download. A while back I reviewed the Motorola S9 headset. The lack of wires I loved, the average sound quality, not so much. I was looking forward to trying out its 'HD' successor, but when it finally arrived in the UK, it came packaged with a bluetooth adapter and a £100 price tag. The Bluetrek 'phones got good reviews when they were first released, and they boast similar audio-enhancing codecs to the Motorola HD headset. When I saw them going for under £20 at MyMemory.co.uk I decided to give them a try. The headset is well-made, and comes with a padded carry-case, mains-charger, USB-charger cable and a clearly-written manual. The sound quality is more defined than the Motorola S9s, but the earpiece 'fit' is less comfortable. The volume and pause/play buttons function fine on my iPhone 3GS, but not the ones that skip tracks. There is a microphone and an 'accept/reject' button which works, although I have no intention of using the headphones for this purpose. There are a lot of ways to approach burning discs. Burn (for Mac OSX) keeps it simple, but still offers a lot of advanced options. 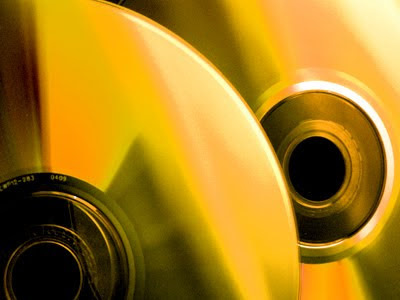 Create standard Audio-CD discs. Just drop your audio files in Burns audio list. Want more music on your disc, Burn can create MP3 discs. 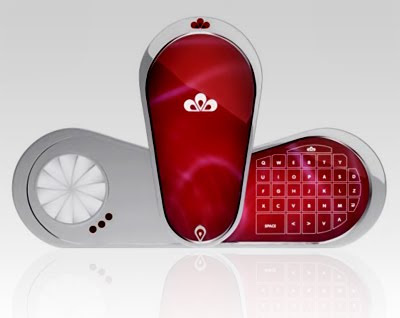 Burn can also create DVD-Audio discs. 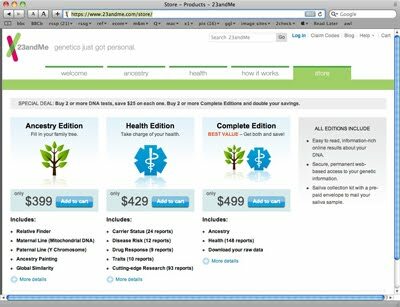 Burn offers advanced options like CD-Text and mp3 tag editing to personalize your disc. Burn can create a wide range of video discs. From VideoCD to DVD-Video discs. And DivX discs to fit more of your videos on a disc. Burn can create interactive menus. Choose a theme in Burn or create your own. The Mavizen TTX02 electric superbike is based on the KTM RC8 streetbike, which sports a chrome-moly trellis frame and top-shelf components from WP, Brembo and Marchesini. It is a serious bit of kit. The rolling chassis are sent to Mavizen, sans engines of course, directly from the KTM factory. Once they arrive in Britain, they get a pair of Agni 95 electric motors. Each produces 22.5 kilowatts continuous power (about 30 horsepower), 36 kilowatts peak (48.2 horsepower) and 40 pound feet of torque. Customers can choose from among three lithium-ion batteries ranging from 4 kilowatt-hours to 10 kilowatt-hours. Those two wires leading to the motors are covered with thick rubber boots. For those of you who might scoff at the bike’s output, bear in mind the TTX02 weighs just 110 kilograms (242 pounds) without the battery. The final weight depends upon which pack you choose, but for the sake of comparison, the RC8 has a dry weight of 414 pounds. And don’t forget that electric motors make all of their torque the second you crack the accelerator. The Mavizen was built for racing, but because it’s based on the KTM, it’s homologated for street use. Slap some lights and mirrors on and you’re ready to hit the twisties. 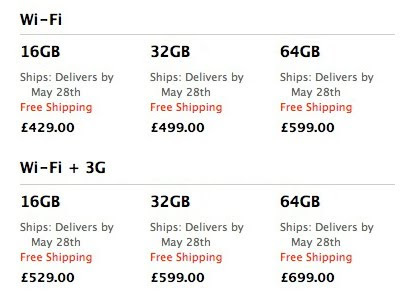 All that tech doesn’t come cheap, though. 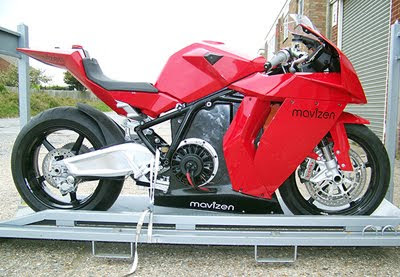 You’re looking at £25,000 pounds for a bike with a 4 kilowatt-hour pack. My usual pen-of-choice is the Zebra Sarasa 1.0mm gel pen. I'm not sure if Zebra has stopped making them or whether Staples has ceased stocking them, but they were absent from the rack the last time I visited the aforementioned emporium. Decided to try the Uni-ball equivalent, and I am very pleased with it. 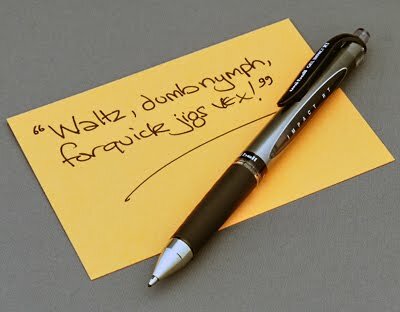 The pen feels good in my hand, with more 'heft' than the Zebra, and the nib writes smoothly with good ink flow. Price: £2.66 for a pack of two. 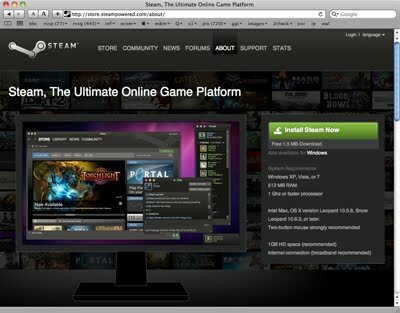 Steam, the world's largest online gaming platform is now available for Mac users. Portal (a single-player first-person action/puzzle game) is currently available free for two weeks. Sony has unveiled the NEX-3 and NEX-5 mirrorless interchangeable lens cameras. The two cameras are both built around the 14.6 megapixel Exmor APS HD CMOS sensor announced at the PMA 2010 exhibition in February and the new, mirrorless E-mount. If only all spoof/ad sites were this slick. For a better viewing experience, visit YouTube and choose the 720p option. For more info and/or to pre-order click here. 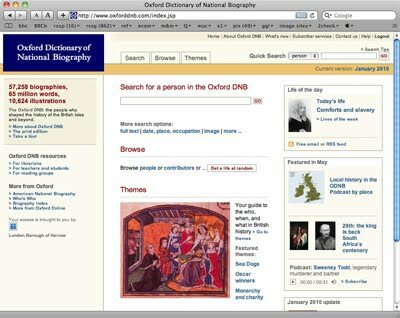 The Oxford Dictionary of National Biography includes 57,258 biographies, 65 million words, 10,624 illustrations featuring the people who shaped the history of the British Isles and beyond. Brett's 2p'orth: The good news is that if you are the owner of a UK library card, there is a good chance that you can use both of these services free, simply by entering your library card number in the appropriate login box. Super 8 was thought to be the sequel to Cloverfield but J.J. Abrams has recently made it clear that it is to be a separate film. 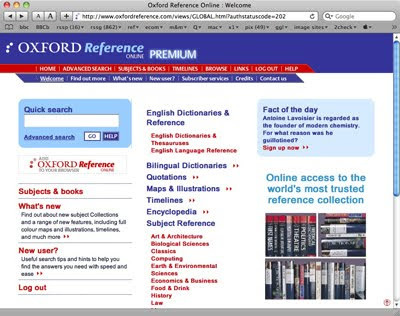 If you fancy getting involved in the 'viral' marketing campaign, visit the suitably retro website. Thanks to Shaun for the link to the 'scariestthingieversaw' website. 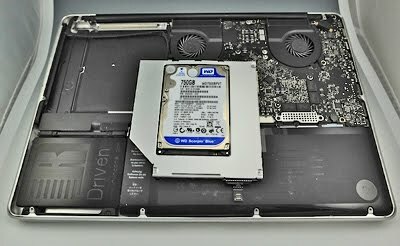 The new Scorpio Blue 750GB SATA hard drive from Western Digital (model WD7500BPVT, ~ $120) is the new mac daddy in mobile hard drives, raising the bar for 9.5mm, 2.5-inch mechanisms to a massive 750GB. Previous 9.5mm high, 2.5-inch hard drives maxxed out at 640GB. The new WD drive spins at 5400 RPM and features a 3Gb/second SATA interface and 8MB of cache. 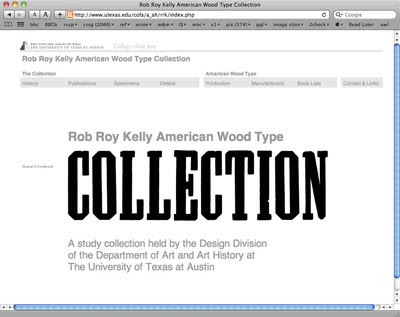 The Rob Roy Kelly Wood Type Collection is a comprehensive collection of wood type manufactured and used for printing in America during the nineteenth century. It is comprised of nearly 150 faces of various sizes and styles, including examples of the most popular printing types in use between 1828 and 1900, and represents a period of history marked by a rapid transition to new printing technologies. This change precipitated a radical shift away from traditional hand production—which involved creating type with soft calligraphic forms—to a completely industrialized manufacturing process—which produced type constructed with hard angular forms that reflect mechanical origins. Sculpted and cast from resin. 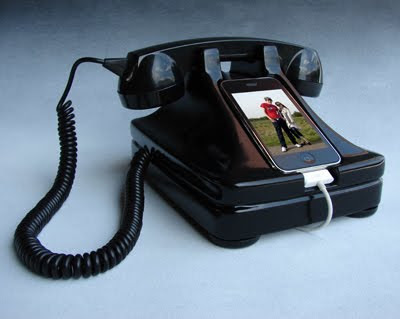 Designed to be compatible with all iPhones. 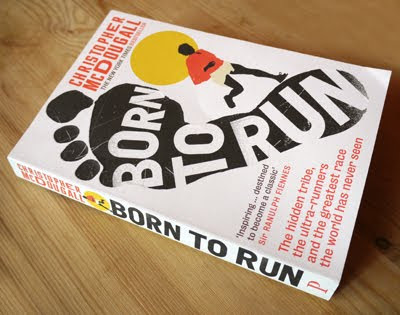 Subtitled, 'The hidden tribe, the ultra-runners and the greatest race the world has never seen', Born to Run is a book about the love of running. As someone who doesn't love running, but has made it one of his 2010 resolutions to do so, this was an intriguing book. The framework of the book is Christopher McDougall's quest to find out why running was damaging his (and a lot of other people's) feet and knees, which leads to a fascination with the Raramuri (tr. 'running people') a reclusive tribe of Mexican Indians who eke out a subsistence living in the Chihuahuan Desert. The Raramuri (more popularly known as the Tarahumara) have a culture that enshrines distance running (and by this, they're talking at least 50 miles, and often a lot more). What fascinates McDougall is that they do this wearing thin soled sandals, without any evidence of long-term muscle or joint damage. The book's agenda is that the current trend to cushion runner's feet is having a negative effect, encouraging poor running style, and weakening our supporting musculature. He is also convinced that one of humanity's main evolutionary jumps was developing the ability to run, for which he gives intriguing (if questionable) evidence. The book is an excellent read. Once I had relaxed into McDougall's 'pally' style of narrative, I found myself enjoying the ride as he bounces between his journeys in the Copper Canyons, to discussing running technique and the shoes we wear, through the evolution of running, all peppered with anecdotes about the ultra-runners that populate the story. McDougall's great triumph is explaining his and other people's enjoyment of running. Not that it is easy, or always enjoyable, but because (in his opinion) we are 'built-to-run'. Whether you end up agreeing with him or not, you will come away with a number of questions answered, and a few more to research for yourself.